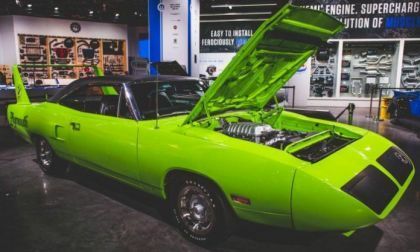 The Hellcat-powered Plymouth Superbird at the 2017 SEMA Show is one of the coolest super-sleeper Mopar muscle cars ever, combining what is likely the most famous classic Chrysler Group vehicle with one of the most popular Chrysler Group engines ever. 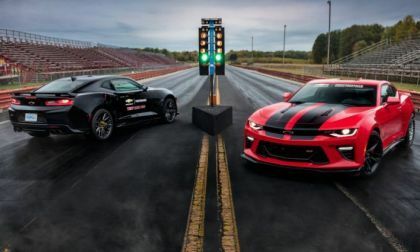 The Chevrolet Camaro beat the Ford Mustang and the Dodge Challenger in the October 2017 sales race, beating the cross-town rivals for the 2nd month in a row – but the Mustang still leads the annual sales race by a massive margin. 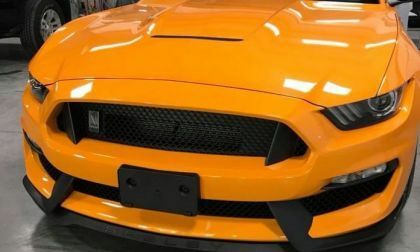 A man in Ohio went to pick up his brand new Ford Mustang GT350 and saw a license plate bracket drilled and fastened to the front of the vehicle. 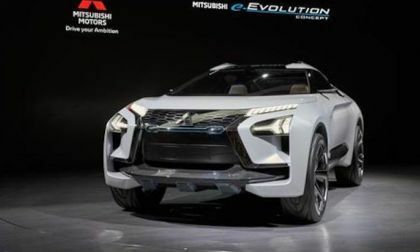 Not many are talking about Mitsubishi yet, but they will be. Here’s what the brand has coming in the near future. Does Subaru WRX STI Demise In the UK Signal the End in US? 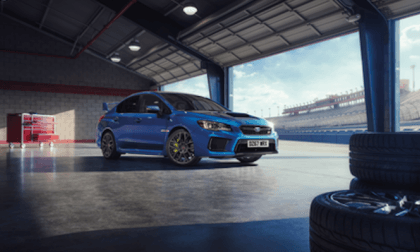 Subaru UK announced the end of the WRX STI performance car in the UK and it shocked performance fans. Is this a signal of it’s demise in the U.S. too? 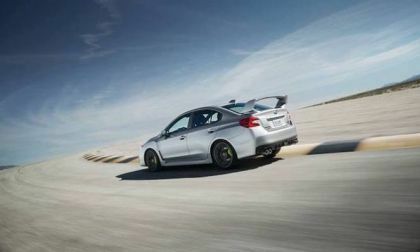 Read more about Does Subaru WRX STI Demise In the UK Signal the End in US? 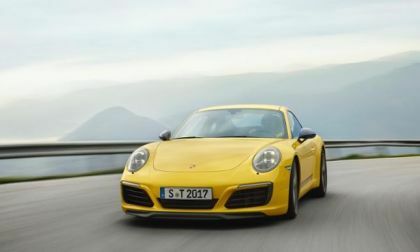 Porsche rode into October sales on a high note with a record September. The automaker then moved to October where it continued its sales success with its 9th record month. 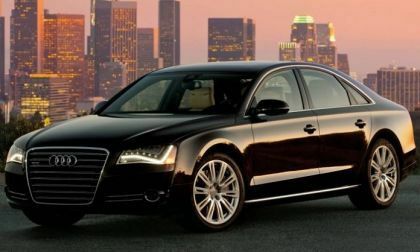 Audi may recall up to 850,000 Audi diesels -- and up to 5,000 German A8 luxury models -- in the continuing diesel emissions scandal. While it is largely complete in the United States, the scandal investigations are continuing in Europe where the scandal is anything but over. 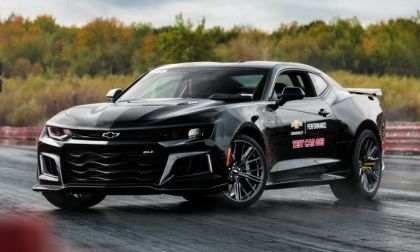 The Chevrolet Performance Drag Development Program has turned their attention to the 2017 Camaro ZL1, resulting in a quarter mile time of 10.00 with a long list of fairly standard modifications – all of which could soon be offered through Chevrolet’s aftermarket performance division. 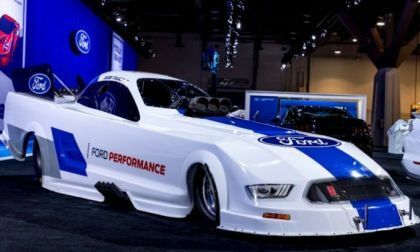 Ford Performance will assist with the development of a new Ford Mustang funny car for the 2018 NHRA season, marking the return of Ford’s factory-backed drag racing program with driver Bob Tasca III at the wheel. Is Tesla Model 3 Exploding On the Launch Pad? Tesla is now dramatically behind its promised delivery schedule. Has the Tesla Model 3 effectively failed to launch? Read more about Is Tesla Model 3 Exploding On the Launch Pad? 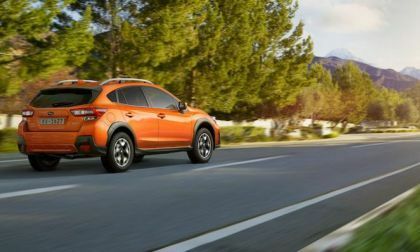 Can the new-generation 2018 Subaru Crosstrek and Impreza keep the brand from slipping backward? It was a close call in October. 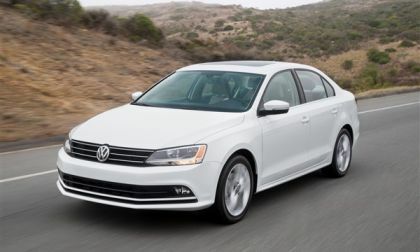 Volkswagen posted positive sales results again in October continuing an upward trend that began early this year. The automaker posted a monthly increase of 11.9 percent on the strength of SUV and sedan sales. Think You Can't Afford An Electric Vehicle? Think Again! Many people think EVs are too expensive for the average person to afford. Sure, new models like the Chevy Bolt or Tesla Model 3 are around $40,000, but people on a smaller budget can get some truly great deals in the used market. 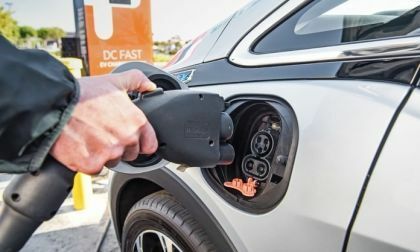 Read more about Think You Can't Afford An Electric Vehicle? Think Again! 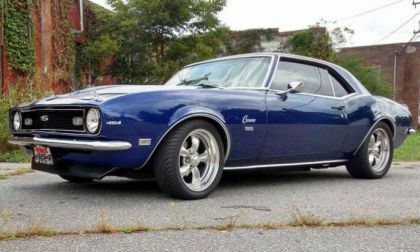 The TorqueNews/Camaros Unlimited Camaro of the Month for November 2017 is the gorgeous 1968 Camaro SS shown above, owned by Edward Brock. 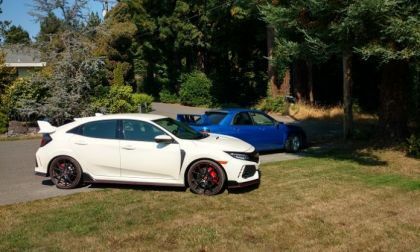 Describing the sensation that is driving 2017 Honda Civic Type-R in writing is difficult at best. 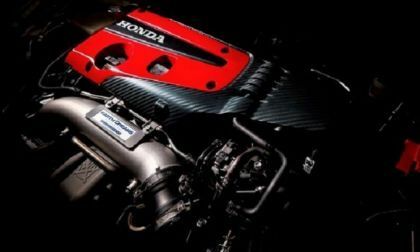 In Honda’s latest video short the maker “nails it.” That should be good enough. But then again, I too have driven Honda’s halo car. 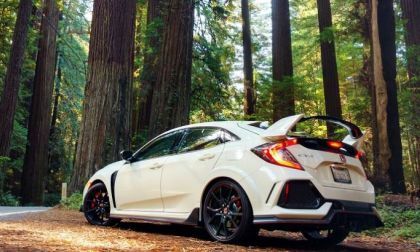 Despite a sustained auto industry wide car sales downtrend for 2017, the reinvented 10th generation Civic, with Type-R completing the reinvention, drives American Honda into the black with Civic setting a new sales record for October. One of the most unique Mopar muscle cars at the 2017 SEMA Show is the Hellcat-powered 1972 AMC Javelin AMX from the Ring Brothers, packing 1,100 supercharged horsepower and a unique carbon fiber-heavy exterior design – creating what is likely the most unique AMX in the world. 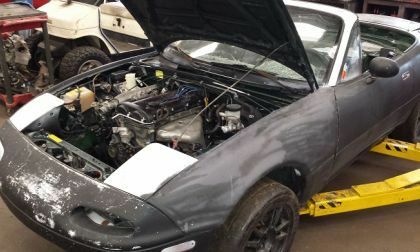 The 1.6-liter engine in this Mazda Miata lived a full life as a daily driver. 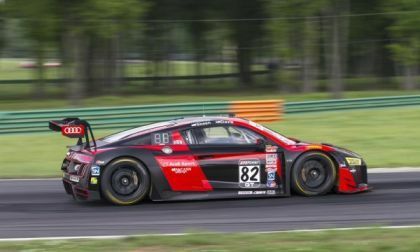 Then it was used in a racecar. Now it is being installed in a second race car after the first one crashed and was destroyed. How long can it go?! The Chevy Bolt is the one to watch this year, but the Prius Prime continues to put up strong numbers. The surprise isn't the Model 3. 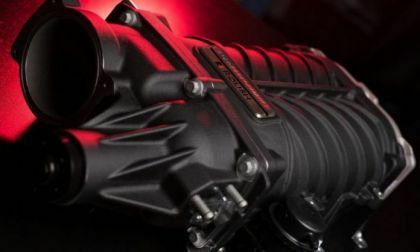 Roush has teamed up with Ford Performance to introduce a supercharger package for the 2018 Ford Mustang GT which lifts the output to 700 horsepower and 610lb-ft of torque while still maintaining the factory warranty – and it works with the Ford F150 as well. 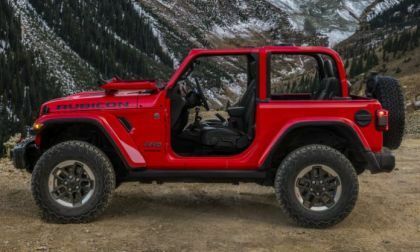 The all-new 2018 Jeep Wrangler will make its formal debut later this month at the LA Auto Show, but FCA has rolled out the first official images of the next generation of the legendary SUV – and it looks a whole lot like the current Wrangler. Subaru will axe the WRX STI in the UK, and a Final Edition model will finish out its run in Europe. 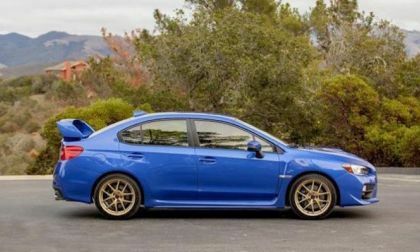 What’s in store for the iconic STI? Are Nissan Dealers Killing the LEAF? 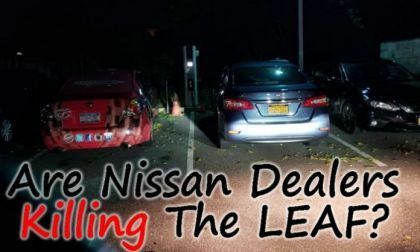 Most Nissan LEAF owners are satisfied with the vehicle, and many are excited to share their positive experiences online, but not everybody is pleased with their local dealers. Read more about Are Nissan Dealers Killing the LEAF? 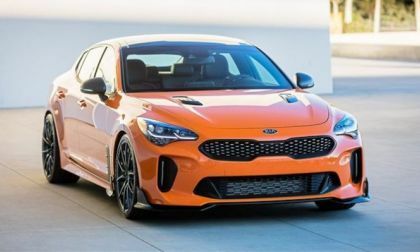 Kia launches their first performance vehicle and their fastest model ever. Stinger GT shows how far the brand has come. Subaru announced a recall of the 2015 WRX and WRX STI sedans. A subwoofer can overheat and cause a fire. Audi used this year's SEMA show to not only introduce a new line of Audi TT RS-based performance parts but also to debut the powerful Audi TT clubsport turbo concept, a vehicle that takes the Audi TT two-place to a new high. Audi used the SEMA show this week to make a pair of importance performance-oriented debuts. 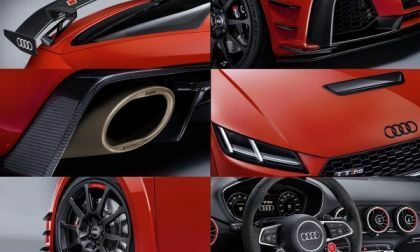 According to the automaker, it is about to launch a line of Audi TT RS performance parts that should make the pocket racer even better. 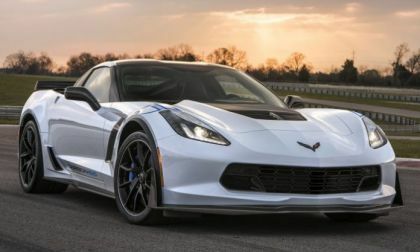 To commemorate 65 years of the Chevrolet Corvette, General Motors has unveiled the 2018 Corvette Carbon 65 Edition at this week’s SEMA Show in Las Vegas – available for the Grand Sport and Z06 in their premium configurations. 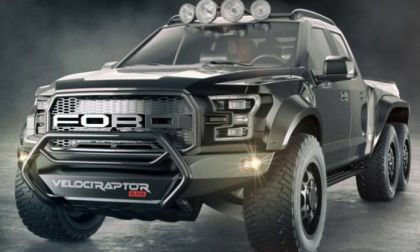 The folks at Hennessey Performance have cooked up the most extreme Ford F150 Raptor aftermarket package out there, adding an extra axle, a unique bed and a whole lot of extra power – and the VelociRaptor 6x6 is making its formal public debut this week at SEMA.